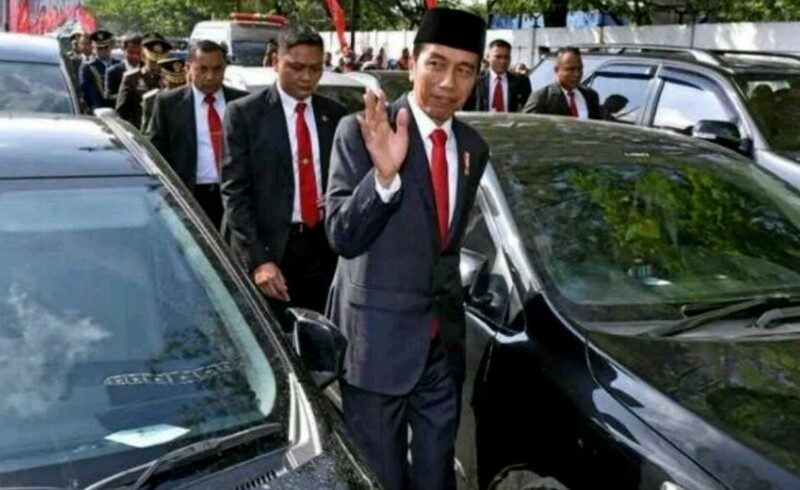 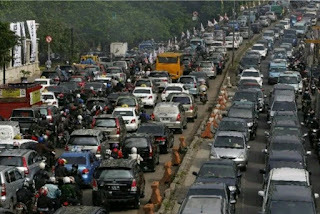 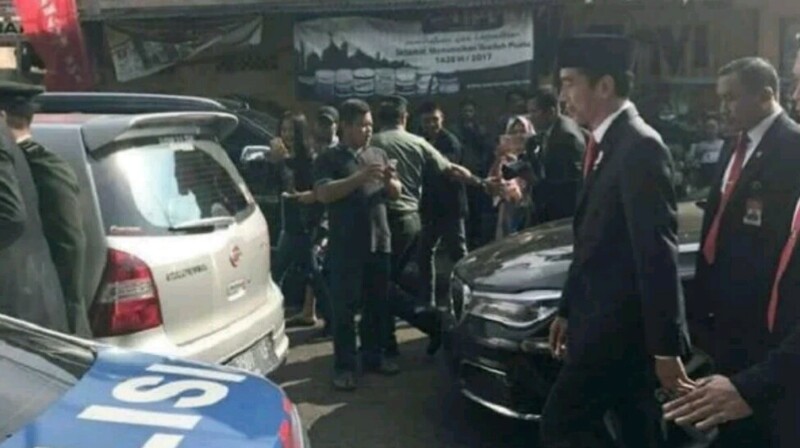 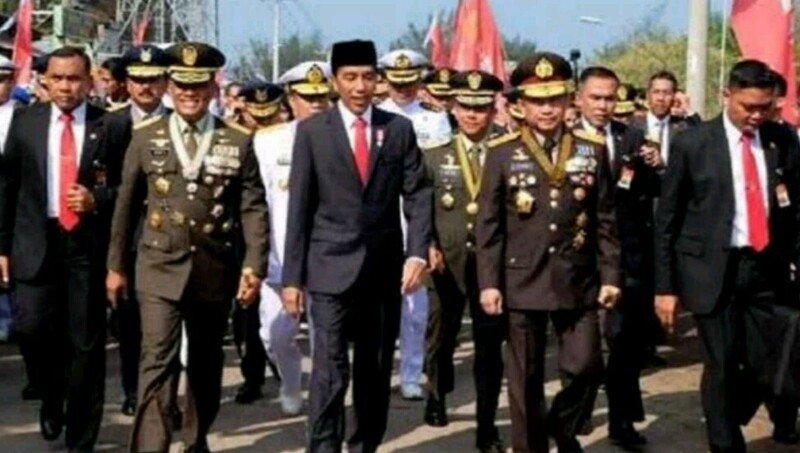 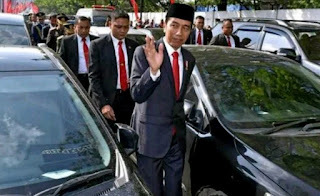 A frustrating traffic jam in Indonesia has kept the President of the country, the number 1 citizen of the nation out of official luxurious car, to walk 2km on his feet, under the sun that shines with high intensity. Graft-ridden Indonesia is home to one of Asia’s most inefficient bureaucracies and gridlock plagues many of the archipelago’s largest towns. 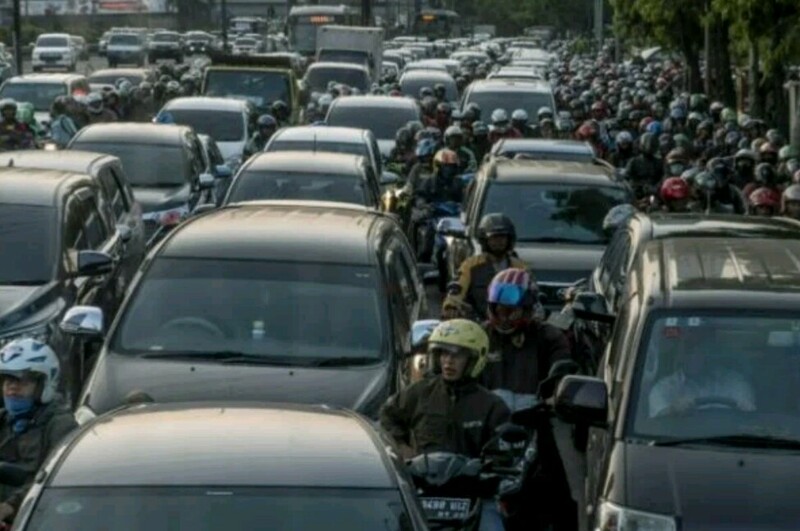 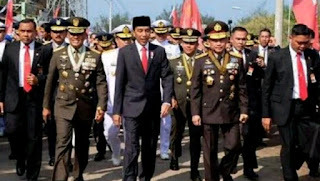 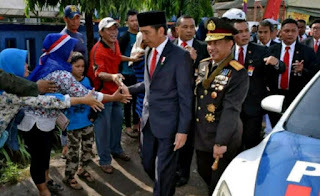 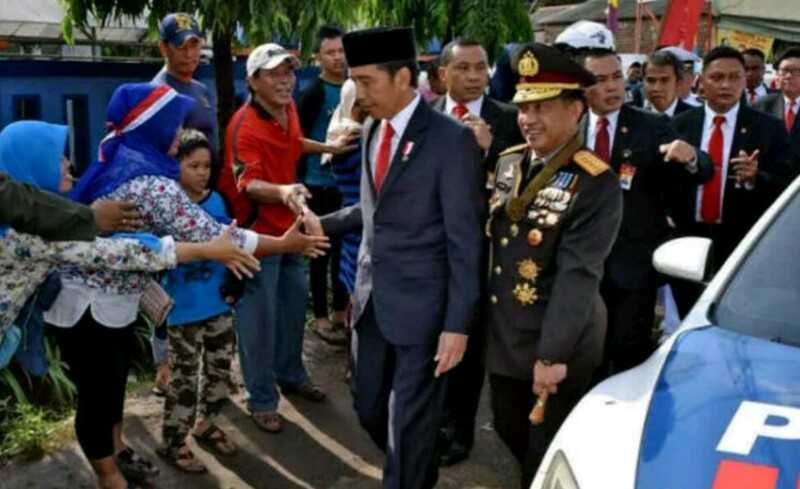 The headache of traffic congestion in the country revealed itself in clear picture to the whole world when President Joko Widodo decided to come off the car, and walked 2km to attend a ceremony that marks the 72nd anniversary of Indonesian military founding.